Videos? This was like 50 years ago! 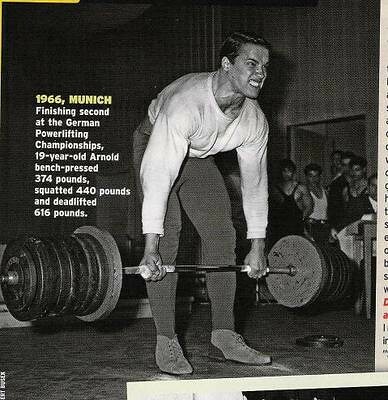 Even though he was roided up to the gills I still find it quite impressive he ended up deadlifting 700lbs. He used to train as a powerlifter.